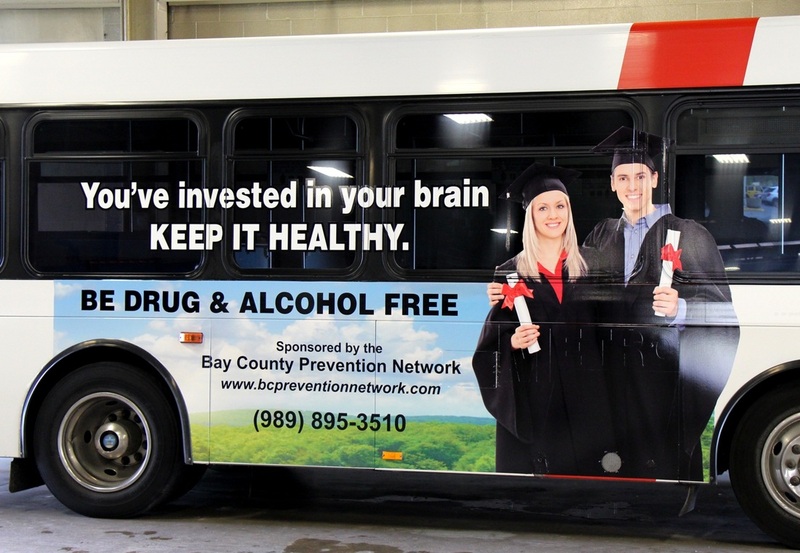 The Bay County Prevention Network (BCPN) is an alliance of representatives from different sectors, organizations, and constituencies with a common purpose of reducing substance abuse among the youth and adults of Bay County, Michigan. The coalition works at changing the programs, policies, and practices of sectors within the community that contribute to the abuse of alcohol, tobacco, and all other illicit drugs. The BCPN, originally formed as the Bay County Substance Abuse Coalition in 1989, was a response to community concerns about the issues and problems associated with the abuse of substances. To address this concern, community leaders mobilized local citizens to reduce the risk factors of substance abuse. The BCPN has been working as a catalyst for positive change. By assessing the dynamic interactions of the coalition-building and prevention service delivery process, the BCPN has been feeding back information to improve functioning and eliminate duplication of services. Ongoing evaluation processes help to understand and improve the coalition process, program outcomes, and impact on the community. We seek to be a collaborative of community members who work together to identify service gaps and provide data and outcome-driven, efficient and effective quality behavioral health prevention services. To engage, advocate, inform, and increase awareness for behavioral health issues through education, prevention and recovery. To ensure a healthy, safe and drug free community. Why? We believe that substance use disorders are preventable. What/How: We support effective prevention services that focus on individual and community/environmental strategies. Why? We believe that effective policies promote healthy, safe and drug-free communities. What/How: We believe in partnering with community leaders to develop effective local/state/federal policies that support the well-being of individuals, families and children. Why? We believe that timely communication is essential. What/How: We encourage substance use disorder providers, key stakeholders and other community groups to communicate and ensure that individuals, families and children are informed, supported and receive appropriate and timely services. Why? We believe that substance use disorders and mental health disorders, if left untreated, have far reaching consequences for the entire community. What/How: We believe a collaborative approach to prevention, intervention and recovery impacts domestic violence, suicide, crime, community safety, child abuse and neglect, health and wellness, and school and workplace success. Why? We believe that it is important that healthy habits be instilled in children. What/How: We believe families have the most influence on their children. It is essential that we provide them with adequate support, information and services.